Ferrari is first out of the gate....and probably only time to be first in 2017 with their launch date announcement. Really impressed. Was expecting another boring livery! So good to see low wings and fat tyres too. The slanted rear wing doesn't bother me at all when I thought it would. 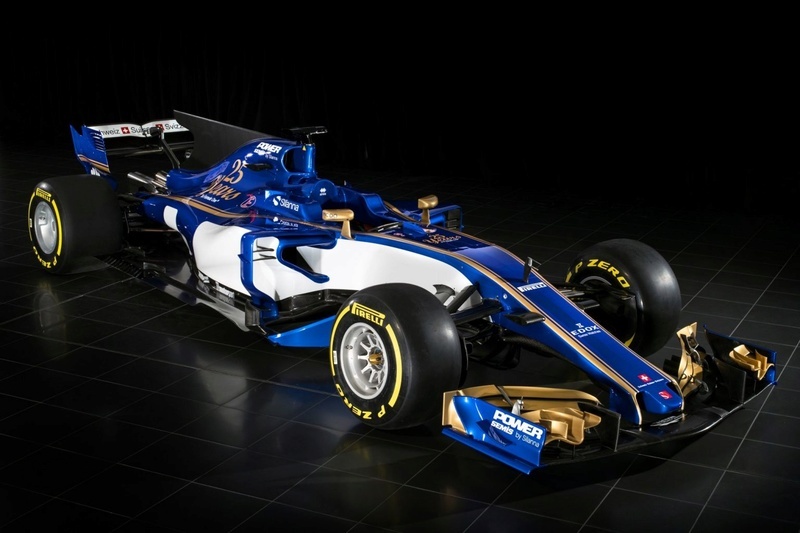 just the liveries sauber looks great just need a title sponsor. 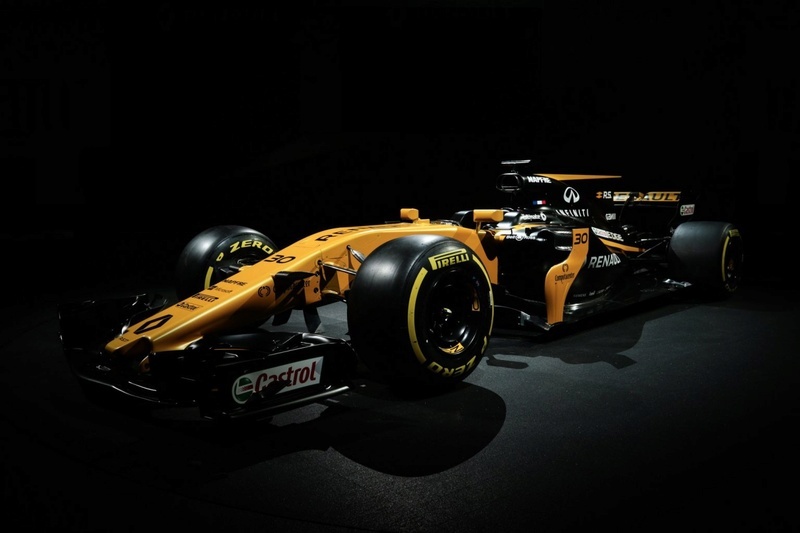 Design is quite similar to the Mild Seven Renaults! "What the f*ck is that?" were my first words. 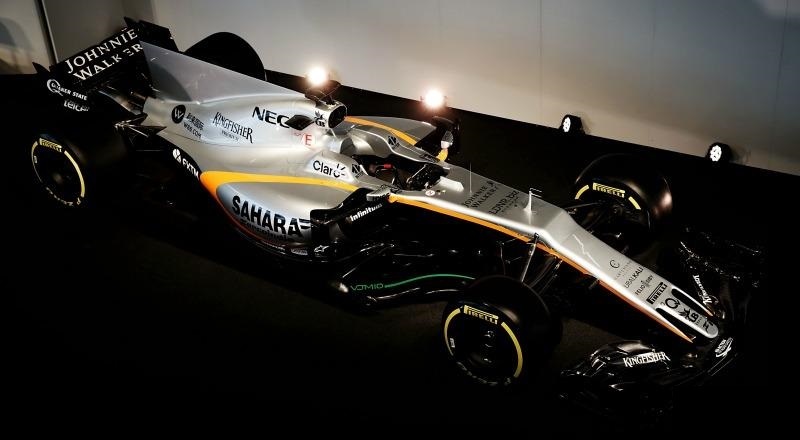 Already disliked last year's livery, didn't fathom they could make it worse. 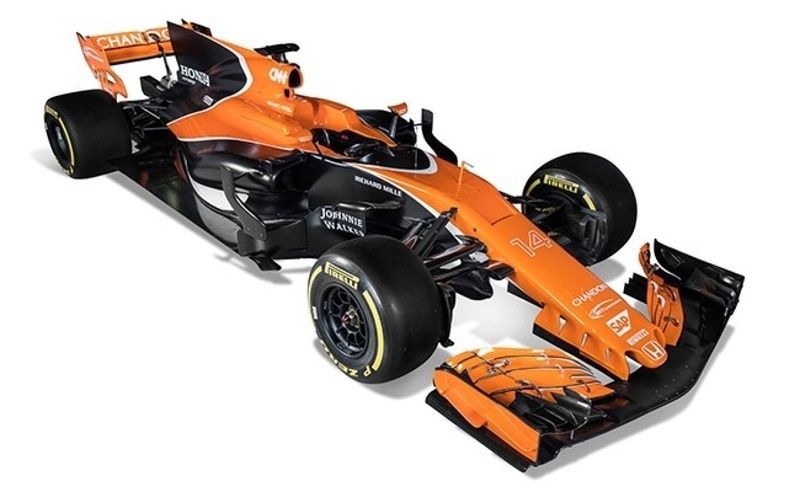 Adding to this are the ugly dong nose, stepped suspension area and shark fin board. 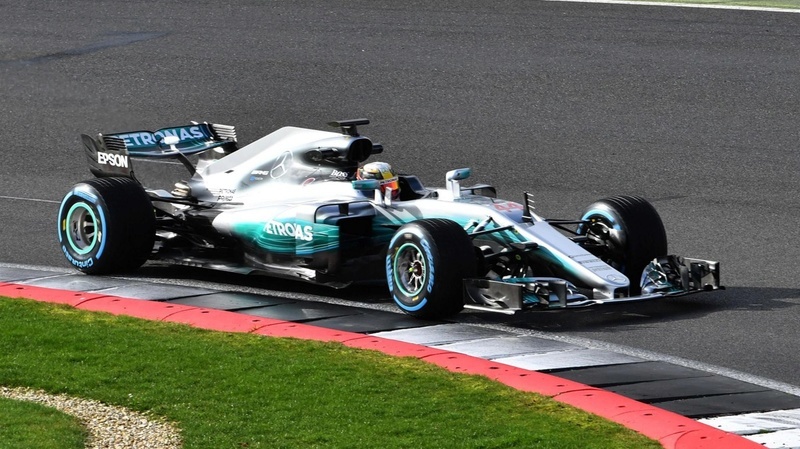 What do Ferrari and Mercedes see in that itty bitty T-Wing the other teams don't? Let's see what Red Bull does with that back area of their RB13.